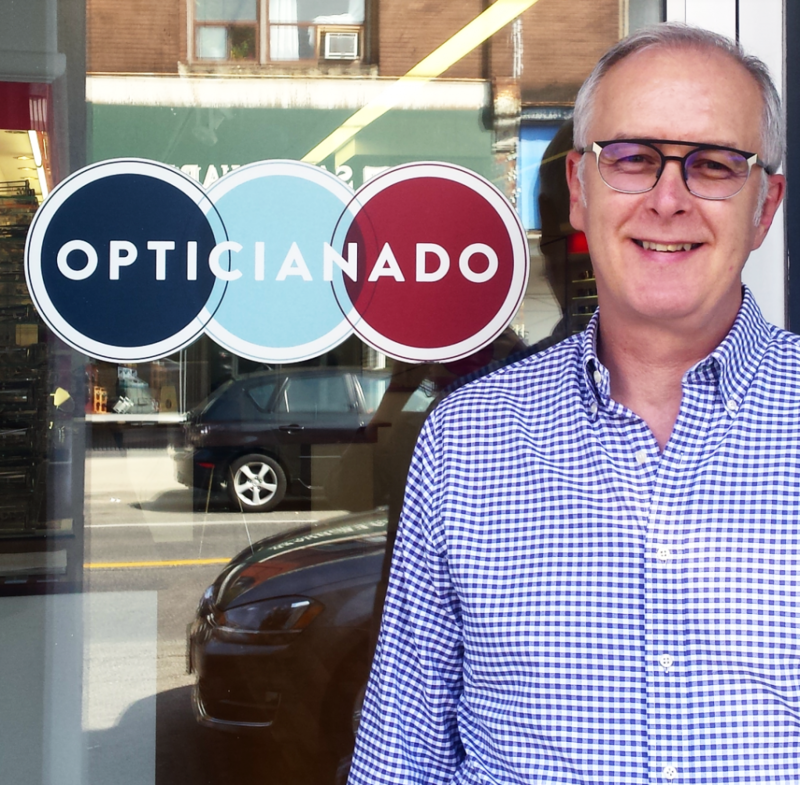 There’s a new face at Opticianado! We’re thrilled to welcome Thomas Ellis to our full-time staff. 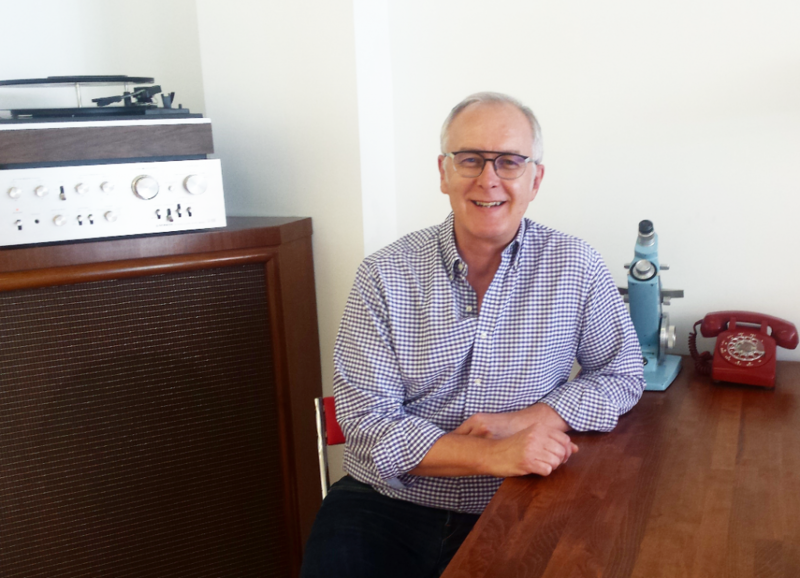 With 26 years of experience in the optical industry at Karir Eyewear, he has a wealth of knowledge that we’re certain will help the shop to grow in new and exciting ways. While choosing a frame can be an overwhelming task, Thomas has an ability to provide stylish personalized choices and pertinent information that make the decision both approachable and enjoyable. We took some getting-to-know-you time with this all-around lovely human and we’re excited for our clients to get to know him along with us! What was your first impression of the store? 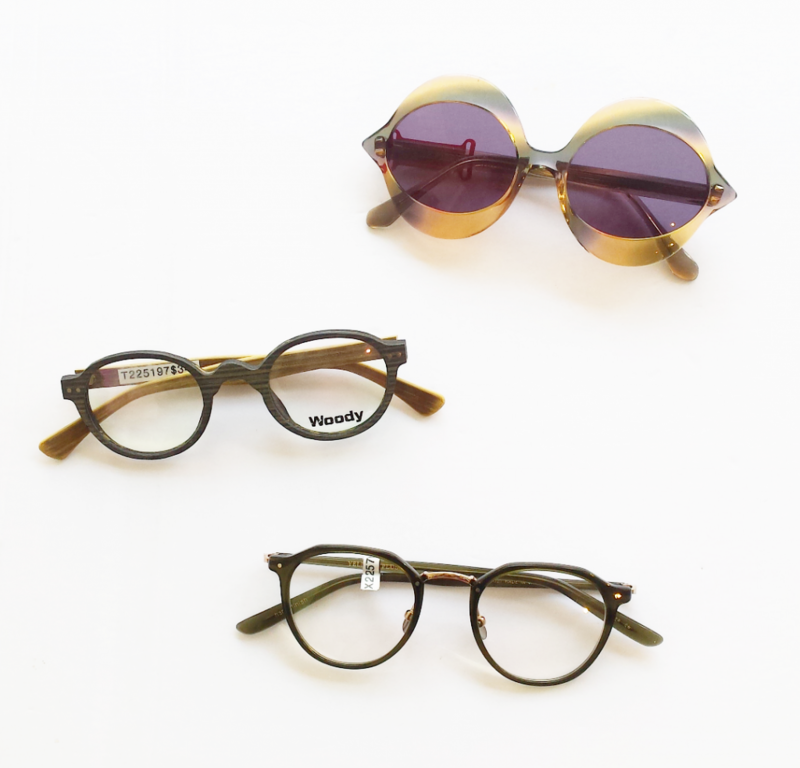 The large collection of vintage frames provides a unique eyewear selection. What do you like most about being an optician? Being able to help people see and look great at the same time. What’s the biggest challenge in being an optician? The ability to work with my hands, interact with people and use my physics background. What are some of your favourite frames at the store? These unique vintage sunglasses, Woody A1751, and Yellows Plus Oliver. What was your first pair of glasses like? Acetate aviators in dark brown tortoise with photo grey lenses. Whether you’ve been a regular at the shop for a long time or are planning your first visit, drop by for a chat with Thomas!